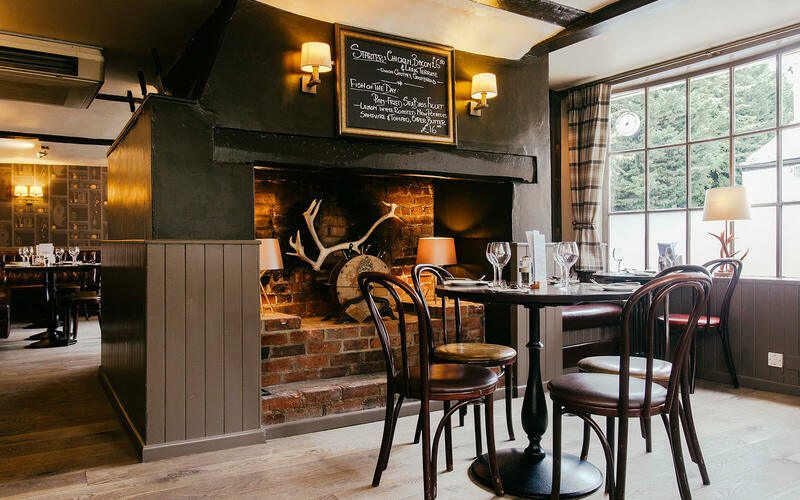 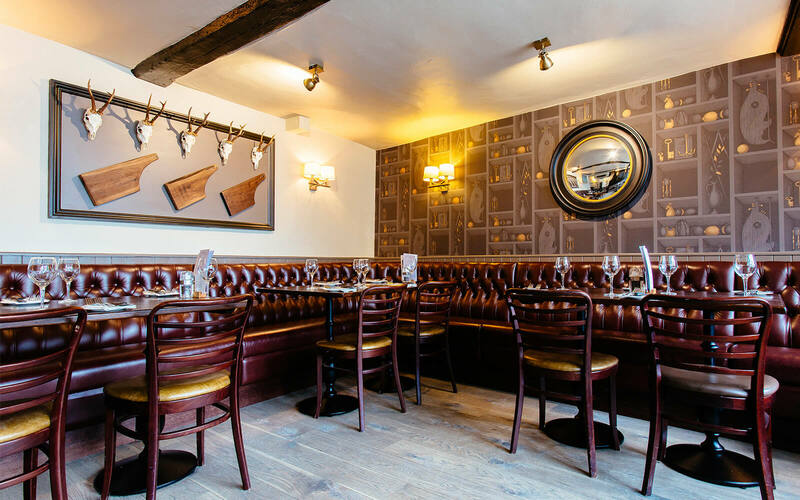 The St John’s Chophouse in Cambridge was redesigned and refitted by Loci Interiors. 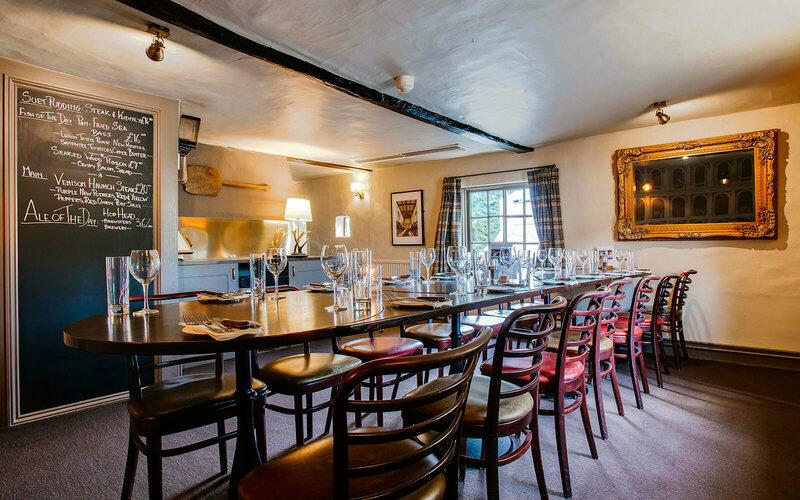 This 17th Century Building was formerly a widows almshouse and benefits from period proportions. 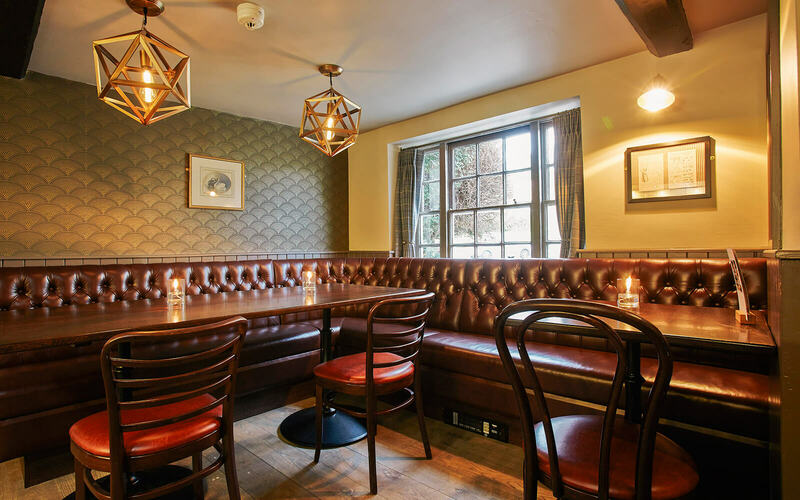 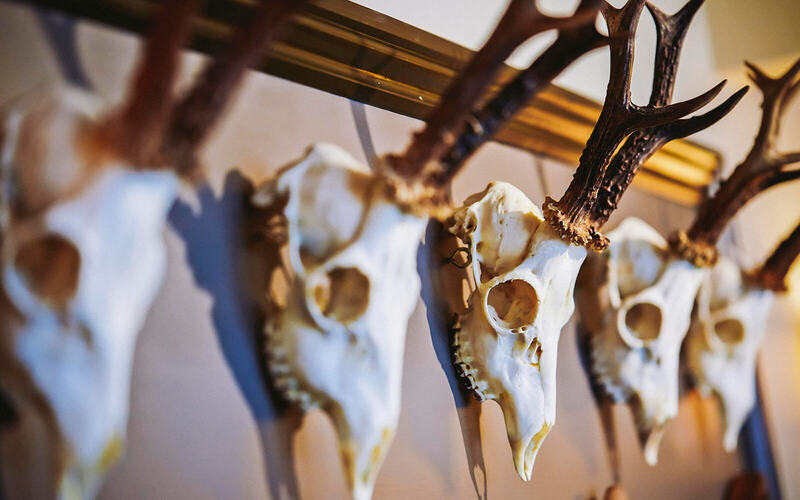 Loci enjoyed building upon the interior design elements that we had already put into The Cambridge Chop House. 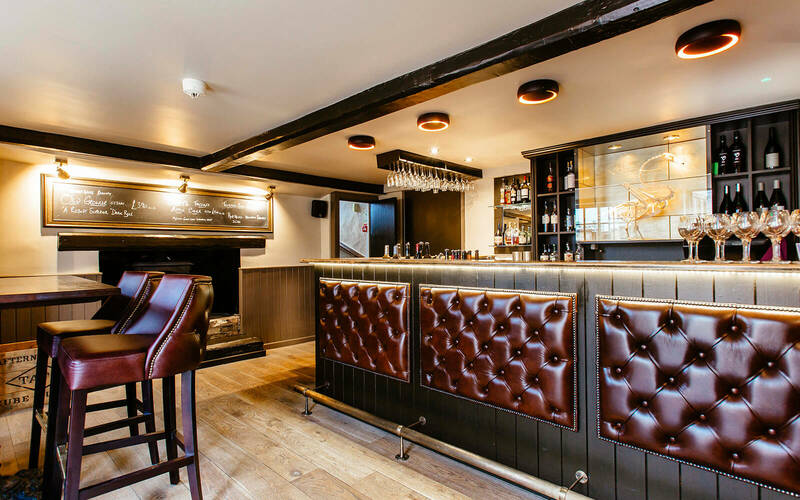 Redefining the use of the bar, increasing the number of covers and ensuring that it emphasised its distinct identity.